Foxtel and Fox Sports have launched a major campaign to kick off the 2016 sports season. Foxtel and Fox Sports have launched a major marketing and promotional campaign designed to kick off the 2016 sports season. 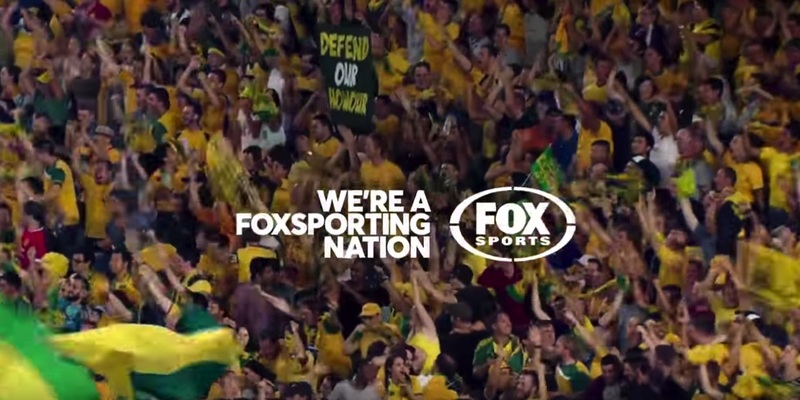 Dubbed, “We’re a FoxSporting Nation”, the campaign reminds all Aussies that we are a sport loving country, and home to some of the most remarkable sporting legends of all times. “We’re a FoxSporting Nation” takes a fun look at Australia’s sport history and evokes the memories of our most iconic sport moments as well as creating quirky comparisons to other nations that show off our distinctly Australian passion for sport vs. Sweden and saunas and Russians with babushkas. It also illustrates that sport isn’t just for die-hard Aussies, but something that is part of our very fabric. The campaign, created by Cummins&Partners, Sydney, will feature a series of television and radio commercials and print and cinema ads, along with digital display and video to promote the ground-breaking line-up of live Australian sport Foxtel and Fox Sports will have on tap in 2016. Featuring every game live, in high definition, and ad-break free during play across NRL, AFL, Super Rugby, A-League and NBL, as well as every race, practice and qualifying session of Formula 1 and V8s, the FoxSporting Nation campaign will speak to sport-loving Australians’ sense of passion and pride. 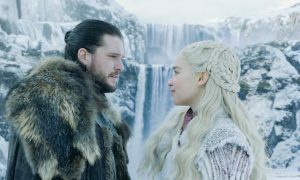 It will be followed by a continuing series that highlights the uniquely ad-break free coverage of sport on Foxtel and Fox Sports with a third phase that reminds new and current subscribers that they can watch their favourite sport instantly – anytime, anywhere – via Foxtel Go. Also in 2016, Foxtel’s nine dedicated sports channels – Fox Sports, ESPN, Eurosport and Sky Racing – will broadcast hours of live and exclusive coverage for subscribers across major national and international sports including golf, cricket, tennis, cycling, racing, surfing, netball, NBA and NFL.